If you want to buy affordable wedding cakes in Toronto, ON to make your wedding day more special? Then you can contact "Justtemptations" your local bakery shop in Toronto. 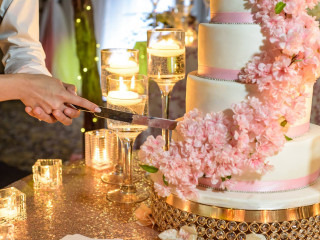 You get different options, design or you can tell what kind of cake you want and our professional will craft the wedding cake which will satisfy your every need. Contact us here 905-565-0058 to book an appointment.